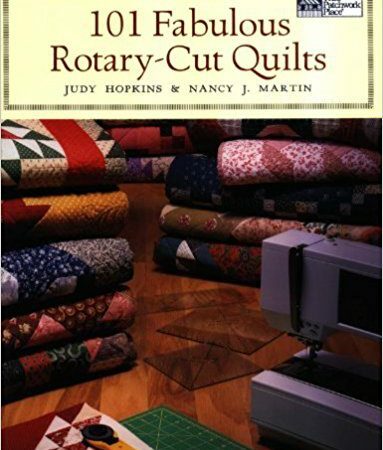 Did you know that the Piece and Plenty Quilt Guild offers nearly 300 book in our library? They’re available for any of our members to borrow (included for free with your membership!) Our guild buys books every year, but many are also donated to our guild. Below is the most current list of what’s in our library. Previous Post What do you do with that Jelly Roll?